Last year, the federal government spent over $587 million dollars right here in Wyoming! If you want to sell your products and services to the federal government, you won’t want to miss this event!  The Wyoming District Office of the U.S. Small Business Administration, the Wyoming SBDC Procurement Technical Assistance Center, F.E. Warren Air Force Base, Bureau of Land Management, General Services Administration, the U.S. Forest Service, Army National Guard, USDA , Procurement Operations Division, Office of Procurement and Property Management, Western Area Power Administration (WAPA) and the National Park Service have teamed up to arrange a networking event on Tuesday, November 14, 2017 at the Laramie County Library.